The chemical substance that releases hydrogen ion/s (H+ion/s) in aqueous solution or donates proton/s during chemical reaction is called an acid. Dilute acids:Those acids that release relatively less concentration of hydrogen ions in their aqueous solution are called dilute acids. Concentrated acids:Those acids that release relatively more concentration of hydrogen ions in their aqueous solution are called concentrated acid. Most of the mineral acids are concentrated acid. Organic acids: Those acids which can be extracted from living beings are called organic acids. Example: citric acid, tartaric acid, formic acid. Inorganic acids: Those acids which are obtained from the minerals are called inorganic acid. They are Hydrochloric acid (HCl), Nitric acid (HNO3) and Sulphuric acid (H2SO4). Acidshavesour taste. But acids like stearic acid, boric acid, may not have the sour taste. Fruits like lemon, grapes, vinegar etc. contain citric acid, tartaric acid, acetic acid respectively and they are edible acids.Hydrochloric acid, sulphuric acid, nitric acid are strong acids and are in nature. So, it is dangerous to taste mineral acids. 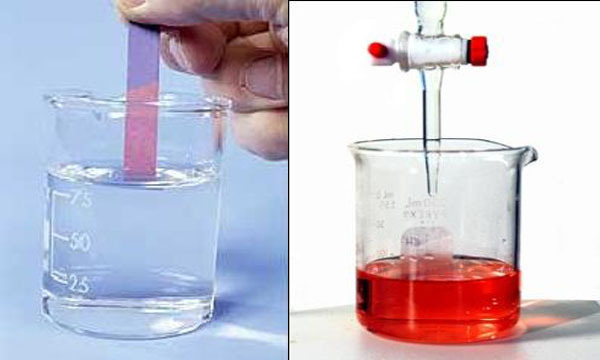 The acids turn blue litmus paper into red,the light yellow color of methyl orange into red. They are neutral to phenolphthalein. Sulfuric acid is used for making chemical fertilizers like (NH4) SO4, NH4NO3, etc. ; drugs and detergents. Nitric acid are used in the manufacture of chemical fertilizer like NH4NO3,explosives and plastics. Hydrochloric acid is used for bleaching purpose in textile industries for making glue, etc. Carbonic acid is used in soft drinks like soda water, coca cola, etc. Acetic acid is found in vinegar which is used for flavors. 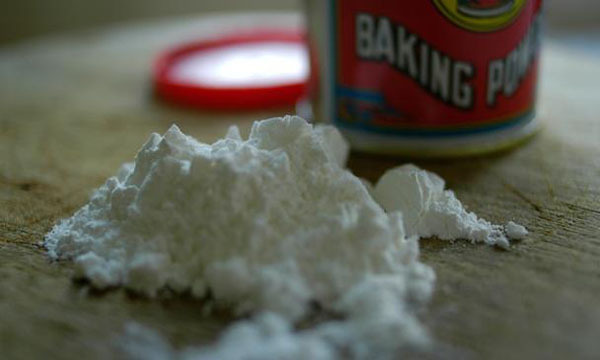 Tartaric acid is used in baking powder. Substances which release hydrogen ions (H+ions) in aqueous solution or donates proton during the chemical reaction are called acid. On the basis of strength, acids are of two types. They are dilute acid and concentrated acid. On the basis of their origin acids are of two types. They are organic acids and inorganic acids. 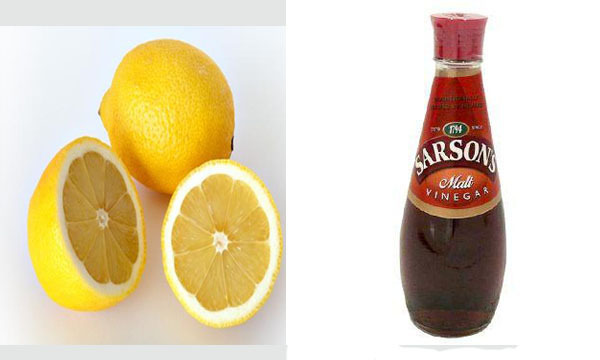 Fruits like lemon, grapes, vinegar etc. contain citric acid, tartaric acid, acetic acid respectively and they are edible acids. Hydrochloric acid, sulphuric acid, nitric acid are strong acids and corrosive in nature. So, it is dangerous to taste mineral acids. Acids are used to make chemical fertilizers like (NH4)SO4, NH4NO3, etc. Write any three differences between acid and base. 1. Acid gives hydrogen ions when it is dissolved in water. 2. Acid possesses sour taste. 3. Acid turns blue litmus into red. 1. Base gives hydroxyl ions when it is dissolved in water. 2. Base possesses bitter taste. 3. Base turns red litmus into blue. Write any two differences between ordinary indicator and universal indicator. 1. It is prepared from red-rose, beet root and lichen. 2. It determines whether the solution is acidic or basic in nature. 1. It is prepared by the combination of ordinary indicators. 2. It determines the strength of acidic and basic solutions. Give the common name and molecular formula of common salts. Write any two differences between alkali and base. i. Alkalis are the hydroxides of metals. ii. All alkalis are soluble in water. i. Bases are the oxides of metals. ii. All bases are not soluble in water. What color changes are brought by the following salts in paints? An acid is a substance which gives a hydrogen ion (H+) when dissolved in water. Why is HCl called acid? Write the names of neutral substances formed by its reaction with NaOH. HCl is called an acid because it gives H+ ions when dissolved in water. When HCl reacts with NaOH, neutral substances sodium chloride (NaCl) and water (H2O) are formed. What are the name of acid that passes into the string when nettle stings? Methanoic acid passes into the skin when nettle stings. Name the acid used for the treatment of the wasp sting? Vinegar or acetic acid is used for the treatment of the wasp sting. What chemicals are used for the treatment of acidic soil and basic soil? Calcium hydroxide is used for the treatment of acidic soil and gypsum is used for the treatment of basic soil. i. Write the name and molecular formula of the given compound. ii. What happens when the compound is mixed with methyl orange? iii. 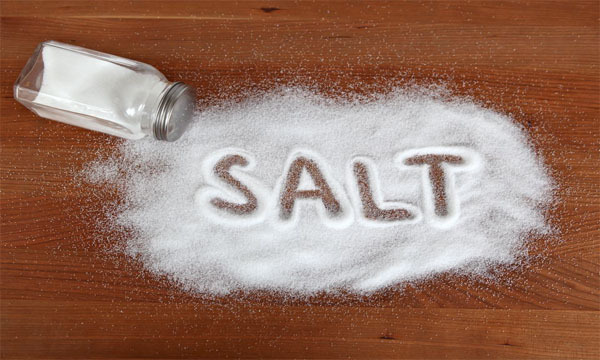 Write the name of the salt, when the given compound reacts with magnesium? i. The name of the compound is hydrochloric acid and the molecular formula is HCl. ii. When the given compound is mixed with methyl orange, it turns into red color. iii. The magnesium chloride salt is formed when the given compound reacts with magnesium. NaHSO4 is acidic salt. Give reason. When NaHSO4 is dissolved in water it gives sulphate (SO4--) ion which is acidic ion. Therefore, NaHSO4 is acidic salt. The first noble gas in the periodic table is ______. Those substances which release hydrogen ions (H+ions) in aqueous solution or donates proton during chemical reaction are called ______. The acids turn blue litmus paper into ______. Those acids that release relatively less concentration of hydrogen ions in their aqueous solution are ______. HCL is kept in glass or plastic bottle.Why? Any Questions on 'Acid '?